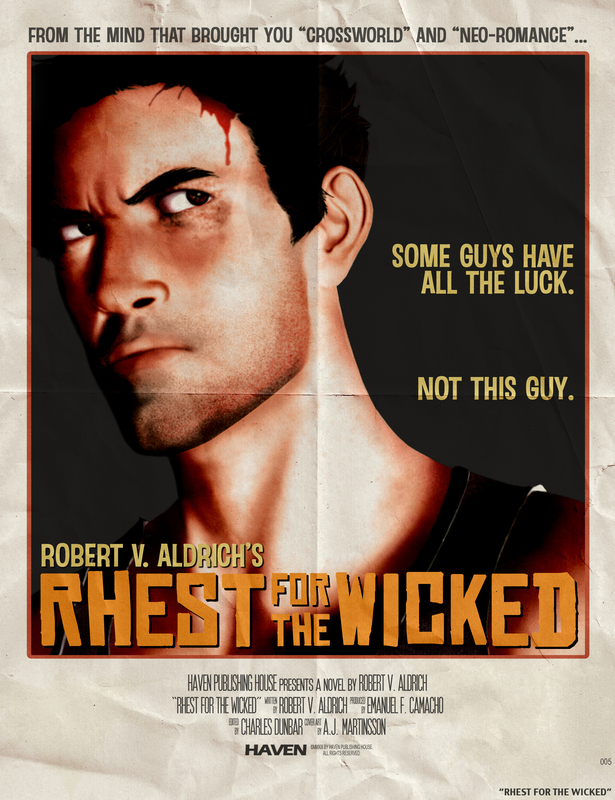 In all this hubbub about the Rhest for the Wicked Short Film (contribute to the Kickstarter here! ), a con report on MAGFest had to be delayed. This year was quite different from previous years. I had a slightly abbreviated schedule with regards to panels, so I was able to stretch out a bit more. Some of the panels were filmed, and I’ll be posting those links once they go up on the MAGFest Youtube Channel. But I spent most of my time at my table, meeting people and selling books. 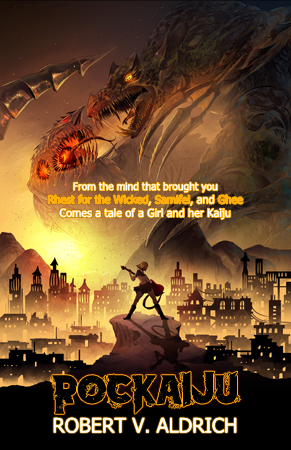 The 2018 Anthology was very well-received (and you can get your copy now), and RocKaiju sold out because giant monsters plus rock ‘n roll is a recipe for success. The Punk’d Up panel – talking about cyberpunk, steampunk, etc – got off to a shaky start without any visuals, thanks to some ransomware. But in some ways, I think that made the panel work better. The sight gags would have been nice, but there was something visceral about talking uninterrupted about the origins of the 1970s Punk movement and its evolution in literature. 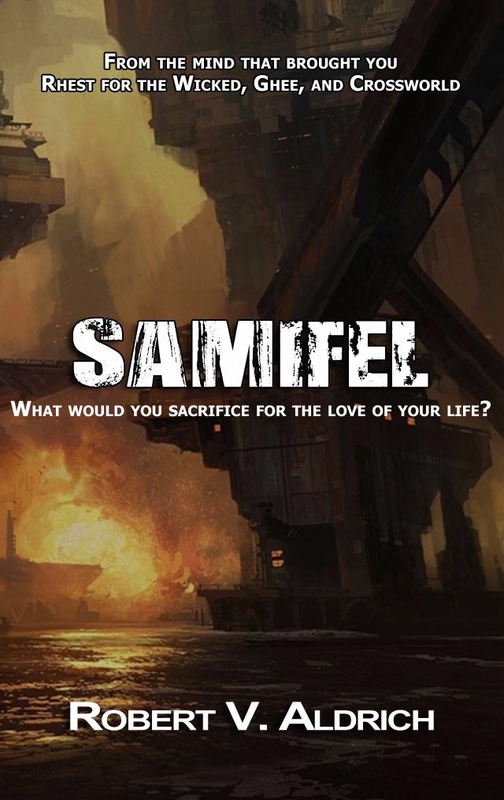 Transferring Game Mechanics into Literature was a shaky list. I enlisted the help of some experts – Tee Morris and Azarith Stryffe – to help me with the panel, but it really just kind of turned into an occasional rant about Ready Player One. We didn’t get to all the topics, but a good time was had by all. There was a lot of talk about MAGFest’s origins, from ages ago when it was the Mid-Atlantic Gaming Festival up to its arrival at National Harbor. Work is underway to do a picture book with accompanying oral history. A lot of us reflected on the weekend’s evolution from niche event into a cultural touchstone. As a Lumberjack Guest – an inside joke, referring to attendees who have been at every single MAGFest – it’s been amazing to watch the transformation. MAGFest has always been a party, a good time, a delight. But with each passing year, it has become all the more ambitious in its fun. I can’t sing the praises of the convention enough and if you get the chance to go in 2020, I heartily encourage you to do so. Next up is Katsucon. There was some confusion coming out of MAGFest about my ability to be at Katsu this year, but working with the convention – who were extremely kind and accommodating – I am going to be able to make it happen. More than that, however, I will be announcing the results of the kickstarter at Katsu! If possible, there may even be a surprise or two!